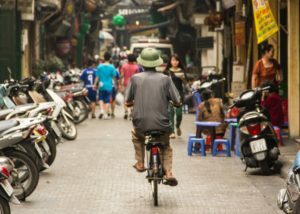 Travel Blog. Weekend getaways and holidays around Singapore. Your next weekend getaway is somewhere on this travel blog. Use our filters below to find your perfect trip in Asia. 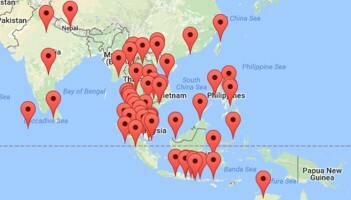 We visited and documented more than 60 travel destinations around Singapore. Handpicked and tested by our little traveling family. From backpacker adventure trips on volcanoes all the way to luxurious stays for relaxing weekends there are options for all! Check out our map, our travel time infographic or our battle of the islands in Johor! What will be the best destination for your next holiday around Singapore? 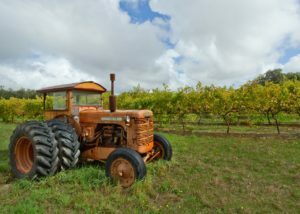 Amazing road trip in grandiose Western Australia. White sand, red earth, dolphins, cliffs. 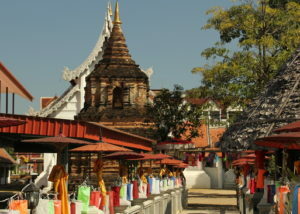 Great little city with beautiful temples and a nice atmosphere. 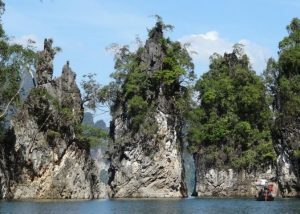 A little bit of Indochine and many options around for nature lovers. 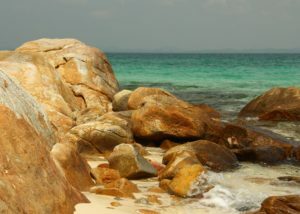 Beaches, diving, waterfalls, turtles, elephants, mangroves... All that less than 2 hours away from Phuket airport. 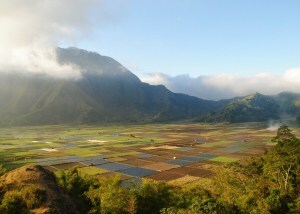 Wander in the rice paddies and admire these limestone hills. Rides on rowing boats. Simple quiet life and amazing hotel. A must. 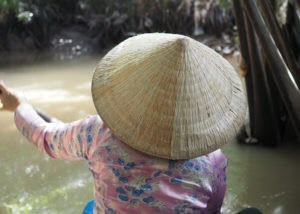 A peaceful place to relax and discover the Mekong River Delta. 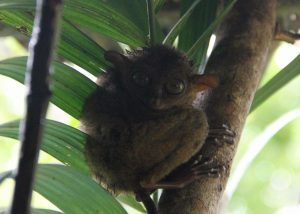 Discover another world only a few hours away from Singapore. 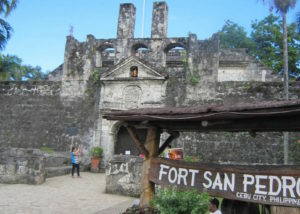 A few cultural sites and a great starting point to explore the country side. 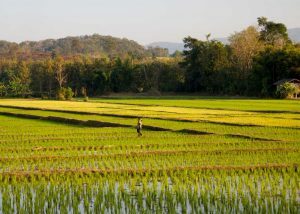 Rice paddies, ethnic villages, hills and mountains. A good quiet green break. 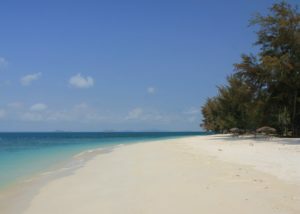 A mix of nice beaches, island hopping, elephant rides and cocktails on the beach. Not exactly the Survivor island. A tribute to Bob Marley? 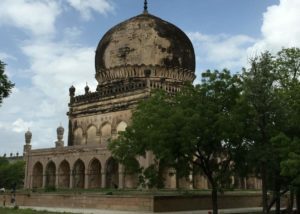 Head to this Indian city full of history and monuments. If you are not into architecture, you can always stuff yourself with Biryani rice! 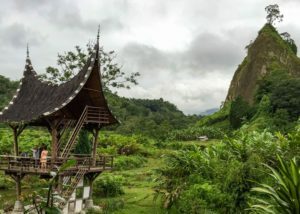 Head to Bukittinggi to explore West Sumatra natural treasures and discover its culture. 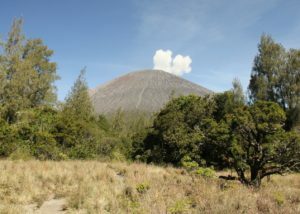 Or climb up the mighty Marapi volcano. Great atmosphere and food in this busy city rich in history and culture. 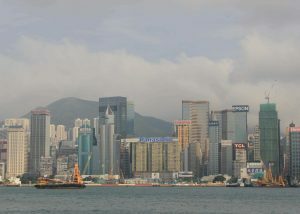 Discover this amazing city mixing modernity and tradition. Food is delicious, people are very nice. 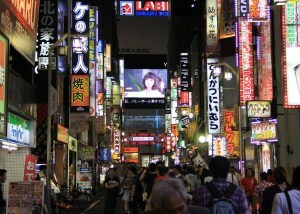 How could you not fall in love with Tokyo!? 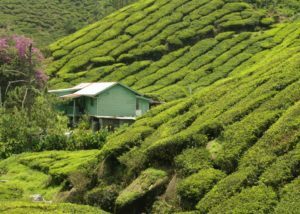 If looking at the never ending hills of tea plants does not relax you, you can always get a cup of tea in a colonial atmosphere. 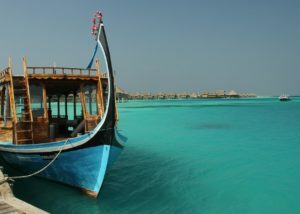 Wine, fine food, grandiose landscape and the blue water of the Indian Ocean. Ready for a trip Down Under? 4095 meters vs you. 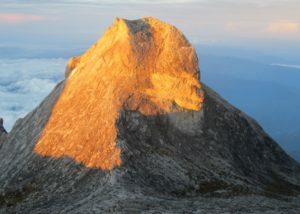 Are you ready to climb the highest mountain in South East Asia? 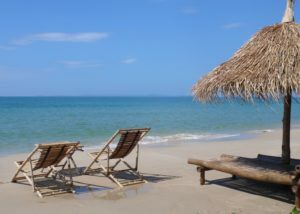 An easy beach destination for a 2 day luxury weekend with the family. Great island, great food. Is this the gateway to hell? 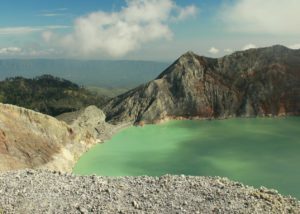 An active volcano housing an acidic lake. Will you be brave enough to follow the miners? Shark fins and mayonnaise? No!!! 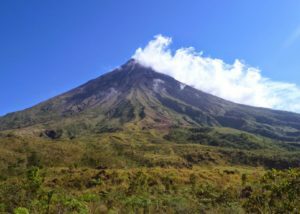 On the menu, the magnificient Mayon volcano an snorkeling with whale sharks. 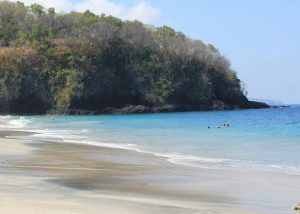 A great beach destination away from the crowds. Cheap and easy to reach from Singapore. 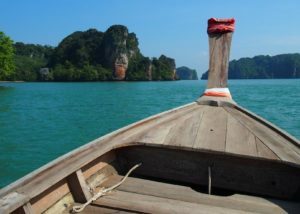 Hurry before this alternative to Phuket becomes too popular. Imagine dragons but also fishes, corals and other cool animals. Interested? Your chance to have breakfast with the gods. For the braves only. Reaching the top of this active volcano comes at a (physical) cost! 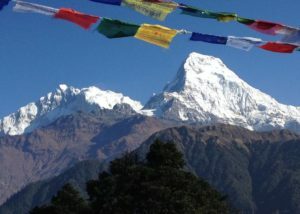 Trek and discover some of the highest mountains in the world. 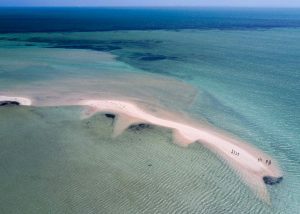 An easy beach destination for a 2 day weekend. Simple and convenient yet with a very beautiful beach. 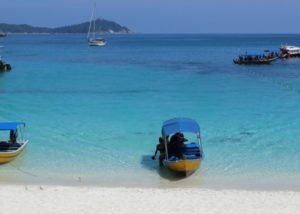 Crystal clear blue water, lagoons and endless white pristine beaches. Should we go? A big lake, an intriguing culture and some mushrooms. 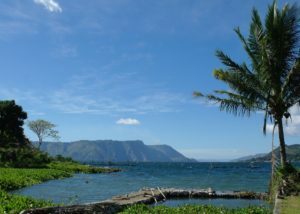 Dive into Lake Toba! 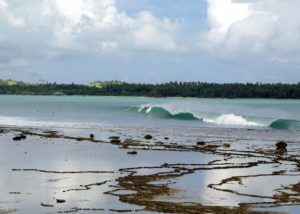 One of the world best surf spots, megalithic structures and animist rites on a remote island. 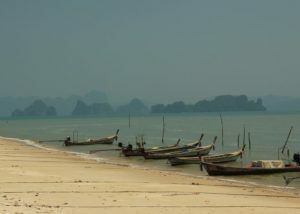 Wanna lay on the beach off the beaten track on a small budget? 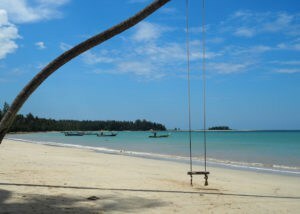 Relax, dive, discover the Cambodian countryside and a few islands. 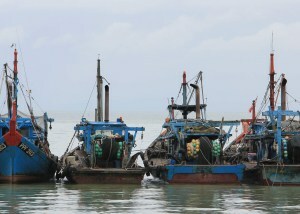 Go to Sihanoukville. Incredible architecture, extraordinary rituals, beautiful landscapes. 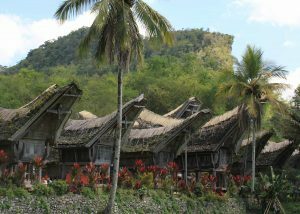 Go meet Tana Toraja and its people. 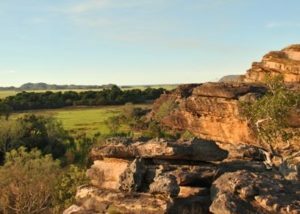 Down Under, for a memorable road trip in one of the largest national parks in the world. Small island with only 2 resorts. Beautiful beach. Perfect for an easy 2-day beach getaway. 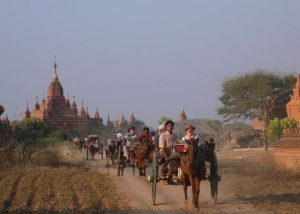 From the natural beauty of the Inle Lake to the amazing architecture of Bagan, Myanmar is an amazing country. Hurry up! A beautiful beach destination. Snorkeling, diving and farniente on the menu. 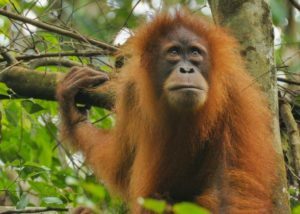 A bit far from Singapore but worth a visit. 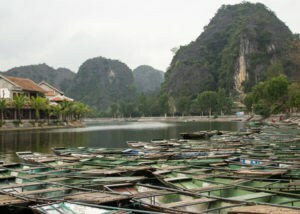 Lush rain forest & huge limestone mountains rising from the lake in a haven preserved from mass tourism. 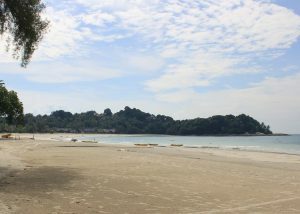 The most convenient beach destination for a short weekend from Singapore has more to offer than you think. 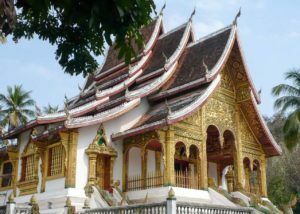 The most impressive temples in Asia. An architectural masterpiece that you must visit. 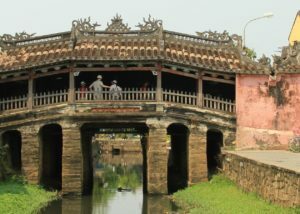 Step back in time and discover the living museum that is Hoi An - set on the Thu Bon River . 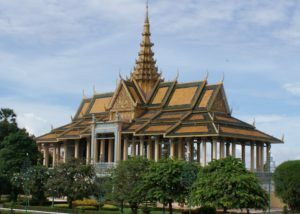 Enjoy the charms of a quiet capital city and learn about the recent history of Cambodia. 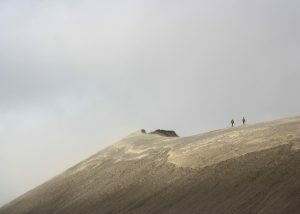 Climb up this active volcano and explore its surrounding. Breathtaking landscapes guaranteed. Dive into this urban jungle. Anything from food to art. China & Western fusion. Shopping and night life. 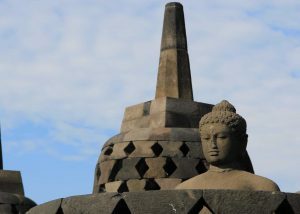 Visit the Hindu Prambanan temple and the impressive Buddhist Borubudur temple. 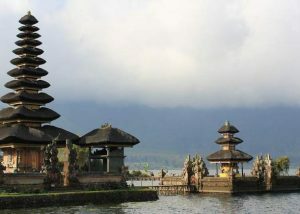 Visit the southern part of Bali. 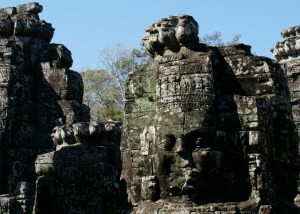 Enjoy the beaches, surf or visit a few temples. Relax and bring a few antiques back home from this easy to access area in Bali. 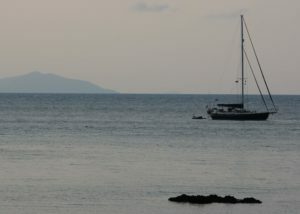 Lovina offers a 12km long quiet beach, temples, hot springs and the authentic Balinese life far from the tourists. You can also go on a tour to watch dolphins. 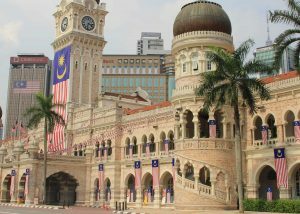 Discover Malaysia's capital city. 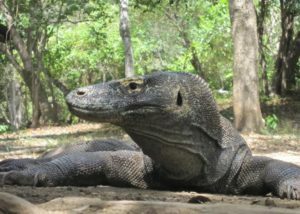 Mosques & Hindu Cave temples, Bird park & Malls. 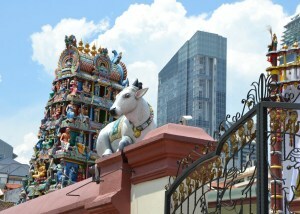 It's all in KL and around. An easy beach destination for a relaxing weekend. Nice activities compensate for the lack of charm sometimes. Oh, and it's a duty free island. 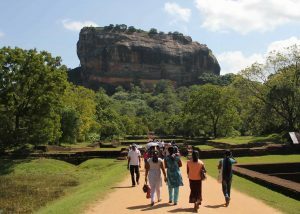 Visit Ceylan and discover its temples, tea plantations, small colonial towns. Go on a safari to see elephants. 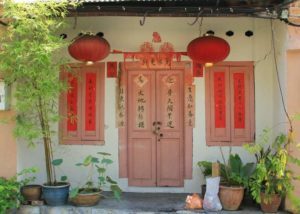 Quiet Malacca is an easy getaway from Singapore. 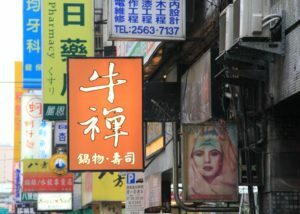 On the menu: shop-houses, night market and museum. Take on the challenge and climb this 3726 high active volcano. Breathtaking views (and aching legs) guaranteed. A little bit of everything on Penang. From beach to culture and shopping. Convenient but without much character. Amazing destination. 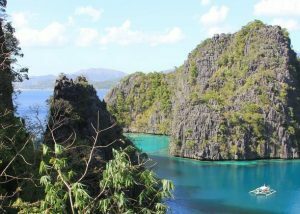 Explore the islands in the region. 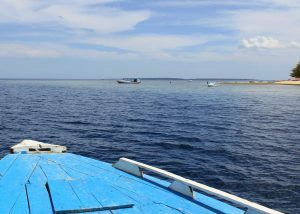 Beautiful sea, lagoons and corals. Try the safari, too. Small island with a few resorts. 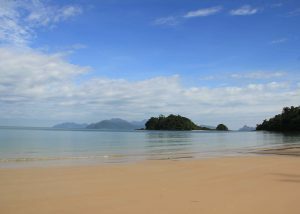 Relax on a peaceful beach or go for a walk around the island. 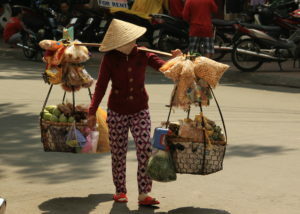 Visit one of the most vibrant cities in South East Asia. 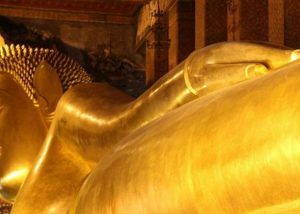 Culture, food, shopping, nightlife, Bangkok has it all. Dive into "Incredible India" & experience the busy life of Delhi. 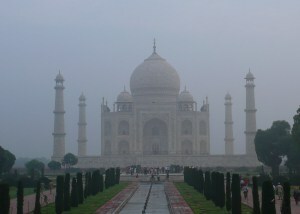 Discover the magnificent Taj Mahal. 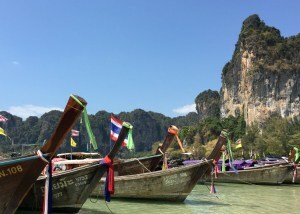 The green and rich oasis of South East Asia has a lot to offer. Explore the modern Garden City. "Under the sea"! Meet the Little Mermaid's friends. 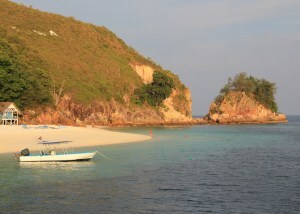 A paradise for divers and snorkelers of all levels. 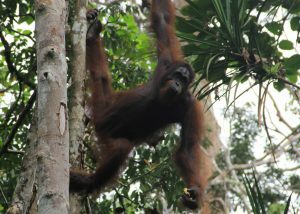 Want to meet wild Orangutans in their home habitat? Then this trek in the jungle is for you.